A new dynamic firm of Chartered Accountants and Chartered Tax Advisers based in Belfast, Northern Ireland. Our strategic aim is to provide clients with more than the traditional accountancy and tax services which they expect in today’s challenging financial environment. We endeavour to be there for you every step along your journey. 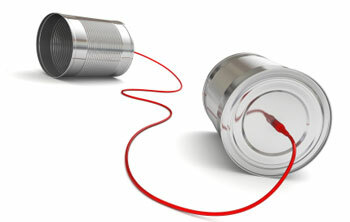 That’s why we will respond to your demands promptly and provide solutions on a timely basis. We offer clients a no obligation introductory meeting to identify their needs and highlight what we can do for them. On the basis that this meets with their requirements we can provide upfront and open fee quotations which we will happily honour. We aim to take new solutions to each and every client on a regular basis throughout the year. Providing free seminars and updates along the way to challenge your knowledge of the business environment in which we operate.